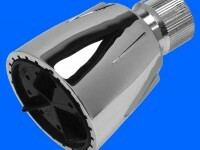 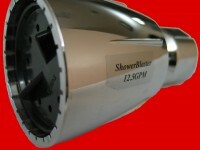 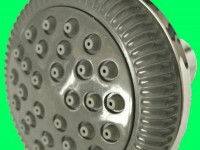 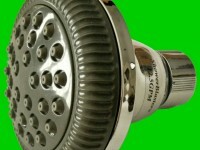 Please email me any questions regarding High Pressure showerheads. 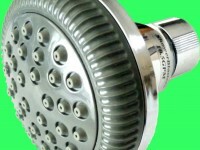 My over 12 years of experience can help you answer many questions, avoid buying the wrong shower head and also how to make sure that your water meter is fully open so that you can enjoy the best shower ever! 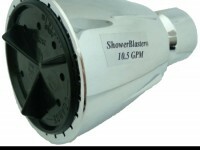 If you plan to remodel your shower, you need to contact me for great advise and my personal experience when I remodeled mine and obtained even a higher water pressure in my shower. 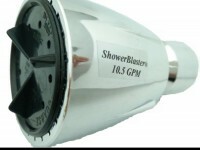 Make sure to include your return email address, and a valid phone number.